Earlier this month, I was invited to give some remarks on “The Commons Approach” at the LYRASIS Leaders Forum, which was held at the Duke Gardens. We have a great privilege and opportunity as part of the Duke University Libraries to participate in many different communities and projects, and it is one of the many reasons I love working at Duke. The following is the talk I gave, which shares some personal and professional reflections of the Commons. The Commons Approach is something that I have been committed to for almost the entirety of my library career, which is approaching twenty years. When I start working in libraries at Lehigh University, I came into the community with little comprehensive about the inner workings of libraries. I had no formal library training, and my technology education, training, and work experience had been developed through experimentation and learning by doing. Little did I know at the time, I was benefiting from small models of the Commons, or even how to define it. The librarians and library staff around me at Lehigh brought me into their Commons, and gave me the time and space to learn about the norms, shared values, terminology, language, jargon, and collective priorities of libraries so that I could begin to apply them with my skills and experiences and be an active contributor to the Commons of Libraries. As I began to become more unified with them in the commons approach, my diverse work experience and skill added to our community. I recognized that I belonged, that I was now a stakeholder with an equal interest, and that I could create and share among the broader library community. If we start with the foundation that libraries are naturally driven towards a Commons approach within their own campus or organization, we can examine the variety of models of projects and communities that extend the Commons Approach. NOTE: There are more models and nuances to these models. How do we develop our communities to fully embrace a Commons Approach that gives each stakeholder equal opportunity that also embraces differences of the organizations within the community? How do we setup our communities that empower smaller organizations not only to join but to lead? How we do setup our communities to encourage well-resourced organizations to contribute without automatically assuming leadership or control? My first opportunity to experience the Commons Approach outside of my own library was as a member of the VuFind project. While Villanova University led and sponsored the project, Andrew Nagy, the founding developer, contributed his hard work to the whole community and invited others to co-develop. As you gained the trust of the lead developers in what you contributed, you earned more responsibility and opportunity to work on the core code. If you chose to focus on specific contributions, you became the lead developers of that part of the code. It was all voluntary and all contributing to a common purpose: to develop an open source faceted discovery platform. As leaders transitioned to new jobs or new organizations, some stayed on the project, and some were replaced with other community members who had earned their opportunity. While I was working at Lehigh and participating in the Open Library Environment as a membership model, it was simpler for me to feel like I belonged because each member had a single member on the governance group. I was an equal member, and Lehigh had an equal stake. We held in Common priorities for our community, for the project, and for the outcome. We held in Common that each of us represented libraries from different contexts: private, public, large, small, US-based, and International. We held in Common the priority to grow and attract other libraries of various sizes, contexts, and geographic locations. It felt idealistic. The ideal shattered when OLE joined the Kuali Foundation and the model changed from membership to Community Source. The rules of that model were different, and thus the foundation of their Commons was also different. While tiers of financial contribution were still in place, it was clear that the more resources your organization brought, the more influence your organization would have. Vendors were also members of the community, and they put in a different level and category of resources. Moreover, there were joint governance committees overseeing projects that multiple projects were using at the same time. Which project’s priorities would be addressed first depended on which project was paying more into that project. I quickly realized that OLE, which was not paying as much as others, would not be getting its needs addressed. To be fair, this structure worked for some of the Kuali projects and worked well. But it not a Commons approach that the Open Library Environment had been committed to, and it was not the best model for that community to be successful. Consortial partnerships are critical for local, regional, and national collaboration, and these partnerships are centered on a variety of common strategies, from buying or licensing collections to resource sharing to digital projects. There are formal and informal consortia, some that are decades old and some that are very new. As libraries continue to face constrained resources, banding together through these common constraints will be more and more critical to providing our users the level of service we expect to provide – another common thread: excellence. National initiatives have been getting a lot of press this year, mostly for difficult reasons. 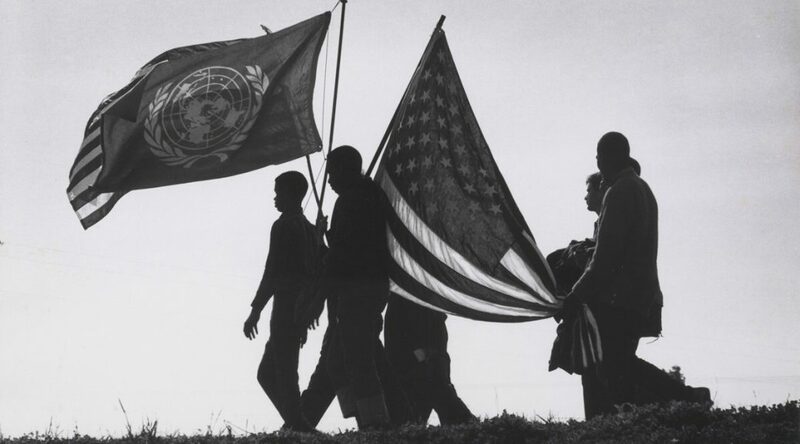 There are also a variety of contexts for national initiatives, but most of the ones we likely consider are joined by a shared commitment to a topic, theme, or challenge. Code4Lib began in 2003 as a listserv of library programmers hoping to find community with others in the library, museum, and archives community. Code4Lib started meeting annually when it became clear it would be beneficial to share projects and ideas in person, hack and design things together, and find new ways to collaborate out in the open. The Digital Library Federation is a community of practitioners who advance research, learning, social justice, and the public good through the creative design and wise application of digital library technologies. The Digital Public Library of America was founded to maximize public access to the collections of historical and cultural organizations across the country. The methods each of these national initiatives are quite different from each other, but they have focus on a Commons Approach that recognizes their collective effort is greater than the sum of their individual results. The newest model of the Commons Approach is the hybrid open-source or community-source projects that include corporate sponsorship, hosting, or services. There are example of both for-profit and not-for-profit sponsorships, as well as a not-for-profit who tends to act at times like a for-profit, and the library community is continuing to have mixed reactions. Some libraries embrace this interest by corporate partners, while others outright reject the notion as a type of Trojan horse. Some are skeptical of specific corporations, while some have biases towards or against specific partners. This new paradigm challenges our notion of openness, but it also offers an opportunity to explore different means to the Commons Approach. The same elements apply – what are norms, values, terminology, language, jargon, and collective priorities that we share together? What benefits can each stakeholder bring to the community? Is there a diversity of participation, leadership, and contribution that creates inclusion? 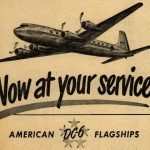 Are there new aspects to having corporate sponsors join that the library community cannot do on its own? One of these new aspects is developing new means of economies of scale, which is a good step to sustaining a Commons Approach. Economies of scale allows greater opportunity for libraries of different sizes and financial resources to work together. Open and community source projects in particular need solid financial planning, but great ideas and leadership are not limited to libraries with larger budgets or staff size. Continuing to increase the opportunity for diversity of the community will be a great outcome and encourage a broader adoption of the Commons Approach. Yet project staffing and resources are usually fixed costs that are not kind to the attempts to enable libraries to make variable contributions. It requires a balance of large and small contributions from the community, and the entry of corporate sponsors has enable some new financial and infrastructure security missing in many projects and initiatives. Yet, as a community focused on common values, norms, and priorities, it is not disingenuous to use due diligence to ensure all members of the community, library and sponsor alike, are committed to the Commons Approach and not in it for a free ride or an ulterior motive. And it is accurate to call this new paradigm a disruptive force to open- and community-source projects. 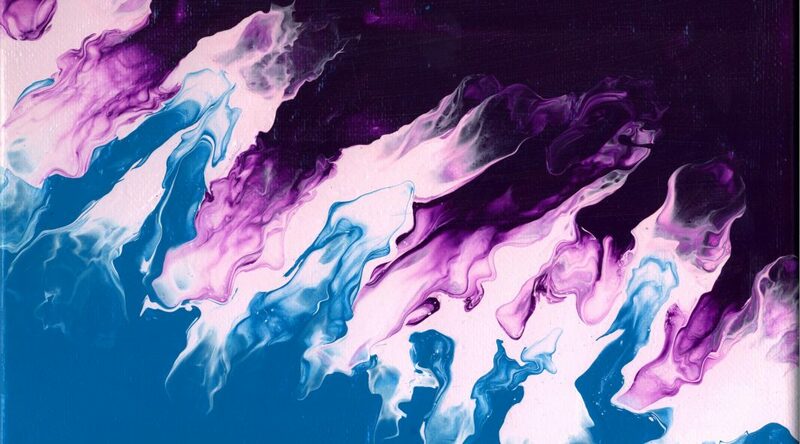 It is up to the community to decide for itself what the best is for their future: embrace the disruption and adapt for the positive gains; hold true to their origins and continue on their path; or be torn apart by change, ignoring or forgetting their Common Approach foundation in the wake of the disruptive force. Each of the models above have had some manner of corporate sponsorship examples, so we know there is success to be found regardless of the model. And there are still many examples that remain strong in their original framework. What I find encouraging, even in the difficult situations of the past year for many organizations, is that we are challenging our notions of how to develop these communities so that we can develop greater sustainability, greater participation from a more diverse and representative community, and achieve broader success of the Commons together – for our users, the most important connecting element of all. 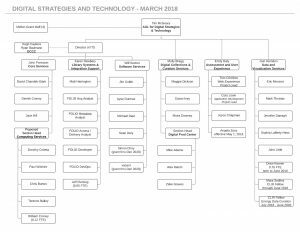 In March of last year I wrote about efforts of the Resource Discovery Systems and Strategies team (RDSS, previously called the Discovery Strategy Team) to map Duke University Libraries’ discovery system environment in a visual way. As part of this project we created supporting documentation for each system that appeared in a visualization, including identifying functional and technical owners as well as links to supporting documentation. Gathering this information wasn’t as straightforward as it ideally should have been, however. When attempting to identify ownership, for example, we were often asked questions like, “what IS a functional owner, anyway?”, or told “I guess I’m the owner… I don’t know who else it would be”. And for many systems, local documentation was outdated, distributed across platforms, or simply nonexistent. As a quick glance through the Networked Discovery Systems document will evince, we work with a LOT of different systems here at DUL, supporting a great breadth of processes and workflows. And we’ve been steadily adding to the list of systems we support every year, without necessarily articulating how we will manage the ever-growing list. This has led to situations of benign neglect, confusion as to roles and responsibilities and, in a few cases, we’ve hung onto systems for too long because we hadn’t defined a plan for responsible decommission. So, to promote the healthier management of our Networked Discovery Systems, the RDSS team developed a set of best practices for sustainability planning. Originally we framed this document as best practices for maintenance planning, but in conversations with other groups in the Libraries, we realized that this didn’t quite capture our intention. While maintenance planning is often considered from a technical standpoint, we wanted to convey that the responsible management of our systems involves stakeholders beyond just those in ITS, to include the perspective and engagement of non-technical staff. So, we landed on the term sustainability, which we hope captures the full lifecycle of a system in our suite of tools, from implementation, through maintenance, to sunsetting, when necessary. Interestingly, and perhaps tellingly, many of the conversations we had about the framework ended up focusing on the last part – sunsetting. How to responsibly decommission or sunset a system in a methodical, process-oriented way is something we haven’t really tackled yet, but we’re not alone in this, and the topic is one that is garnering some attention in project management circles. So far, the best practices have been used to create a sustainability plan for one of our systems, Dukespace, and the feedback was positive. We hope that these guidelines will facilitate the work we do to sustain our system, and in so doing lead to better communication and understanding throughout the organization. And we didn’t forget to create a sustainability plan for the best practices themselves – the RDSS team has committed to reviewing and updating it at least annually! In anticipation of next Tuesday’s midterm elections, here is a photo gallery of voting-related images from Duke Digital Collections. 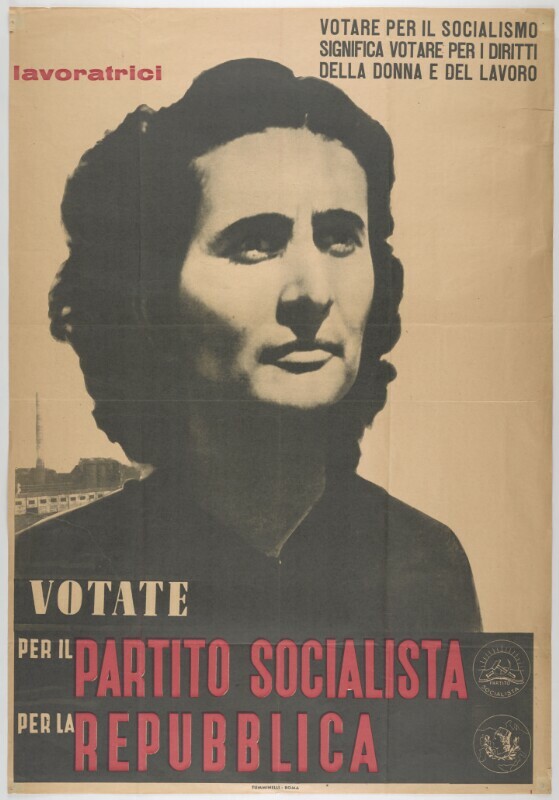 Click on a photo to view more images from our collections dealing with political movements, voting rights, propaganda, activism, and more! 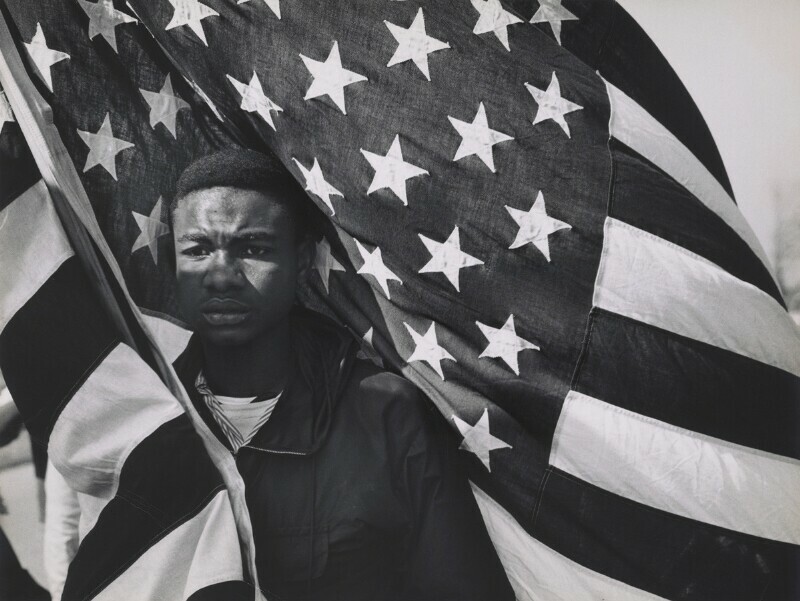 This image is part of a series of photographs taken by James Karales on assignment for Look Magazine during the voting rights march from Selma to Montgomery, Alabama in March 1965. 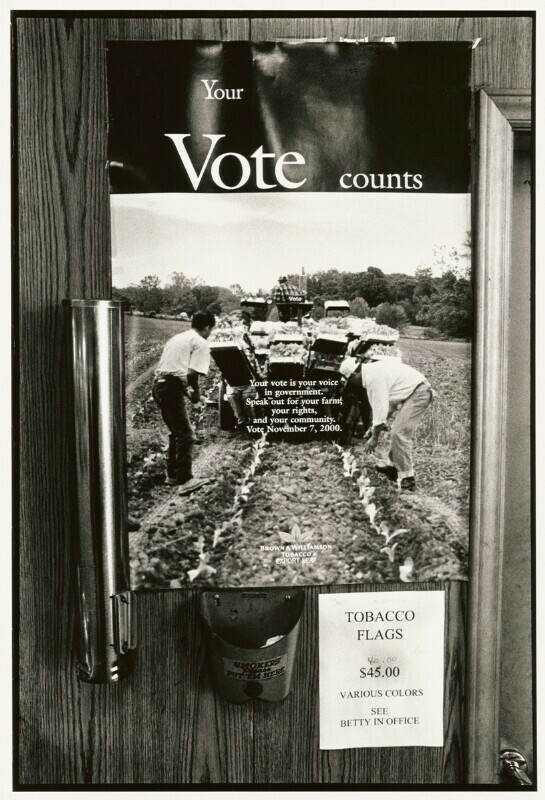 Image is part of “Thirteen-Month Crop: One Year in the Life of a Piedmont Virginia Tobacco Farm,” which documents the Moore family farm in Pittsylvania County, Virginia. Leaflet created by the League of Women Voters of North Carolina. 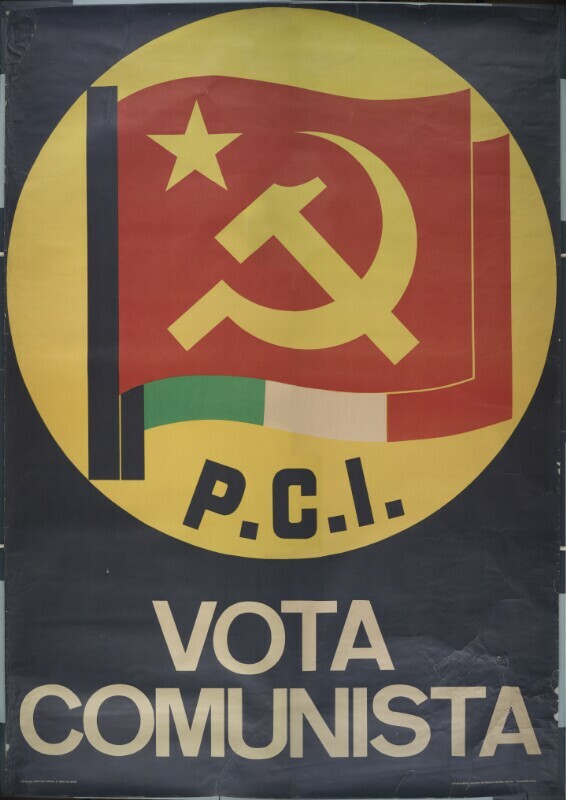 Socialist Party literature, explaining their views. If you haven’t already taken advantage of early voting, we at Bitstreams encourage you to exercise your right on November 6! One of the pleasures of working in an academic library is the opportunity it presents for engagement with communities in our field of work. 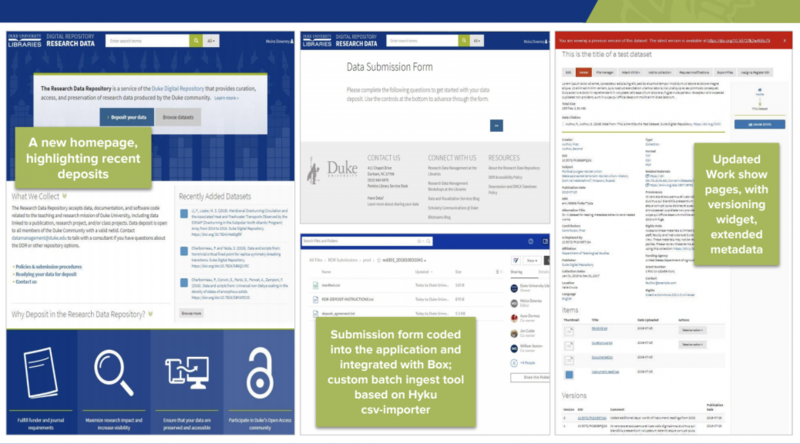 One such community that Duke University Libraries has been a member for some time now is Samvera, which is an open-source community for software development that supports digital repositories. I, along with my colleagues Jim Coble, Moira Downey, and Ayse Durmaz, recently attended the Samvera Connect conference in Salt Lake City, and this post is a report on our experience there. It was my first time attending Samvera Connect, and so it was a chance for me to put faces with names that I had come to know from discussions on Slack and elsewhere. Moira and I participated in a panel with some of our colleagues from the University of Michigan and Indiana University, and it was great to have the opportunity to meet them in person and talk about our work on digital repositories. We spoke on the theme of using the Hyrax platform for research data; you can see our slides here. Moira and I also had a poster on the same theme. I attended the meetup of the Samvera Interest Group for Advising the Hyrax Roadmap, or SIGAHR, as it is known. There was some introspection in the group about the suitability of the acronym, though it produced no resolution one way or another. Much of the conversation in that meeting focused on support and developer resources for the Hyrax platform. It’s one of the central questions for an open source community like Samvera, and one we’re giving some consideration at Duke after returning from the meeting. Otherwise, there were several interesting presentations that I attended and would highlight. First, the team from the WGBH Media Library did a presentation titled “Building on Hyrax and Avalon for the American Archive of Public Broadcasting” that I enjoyed a lot. That team has great energy and has developed some interesting solutions for a complex and compelling project. I also learned much at the workshop titled “Managing Samvera-based Projects & Services,” which was conducted by Hannah Frost, Nabeela Jaffer, and Steve Van Tuyl. Thinking in terms of an extended community requires a different mindset from they way we work locally and on our campuses. Finally, one of the most interesting presentations came from Hannah Frost and Christina Harlow from Stanford Libraries, outlining the new architecture they have developed for the next iteration of the Stanford Digital Library. It was titled “Making TACOs for Hydras,” and the slides are not available, but much of what they covered is included in the github documentation here. I’ll conclude there, and share the following sections were authored by two of my colleagues at Duke. A focus of attention at this year’s Samvera Connect was Valkyrie, a project which enables the use of multiple backends for storing files and metadata in Samvera applications. Historically, Hydra/Samvera applications have had only one option for file and metadata storage; namely, a Fedora repository. Recent versions of Fedora have experienced performance problems in certain circumstances, leading the community to look for different options for storing files and metadata where performance is a key requirement. Valkyrie allows a project to pick and choose among multiple backends depending on the needs of the project. Projects can still use a Fedora repository for storage if that is desired but also have the option of using a Postgres database or Solr for metadata storage and/or a disk filesystem for file storage. Other metadata and file storage adapters are under development to provide Valkyrie with even more options. Discussions at the conference favored moving forward to convert Hyrax (a key Samvera project) to use Valkyrie and we’ll likely see work happening on that soon. Our Research Data Repository is based on Hyrax, so the eventual Valkyrization of Hyrax would provide us with additional storage options for the files and metadata in that repository (which currently uses Fedora 4). Valkyrie may also be a component in a future migration of the legacy Duke Digital Repository, enabling us to move it off the no-longer-supported Fedora 3 version. In addition to the back-end infrastructure, another growing area of interest around our Hyrax-based Research Data Repository has been increased visibility and discoverability of the content that we publish and preserve through our software applications. New services like Google’s Dataset Search are making it easier for scholars and researchers to find the data they need to support their scholarly endeavors. As institutions responsible for the publication of these data, we want to ensure that the scholarship our repositories are hosting is indexed by these services, heightening its visibility, and hopefully, its usability. Over a lunchtime breakout session, the Repository Management Interest Group compiled a list of services similar to Google Dataset Search in nature (Google Scholar, Unpaywall.org, Crossref, Datacite, and SHARE, among others) that we intend to investigate further, with a particular eye toward how our existing repositories are integrated with these services and where we might improve. The group also intends to consider what local practices we might implement to optimize the discoverability of our content, and what changes to the code base should be advocate for in order to connect our content to the web at large. 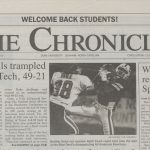 In my first six weeks at DUL (Duke University Libraries), I’m deciphering acronyms, even beyond those I absorbed at IBM, Toshiba, and LexisNexis, which is to say, a whole new lexicon. 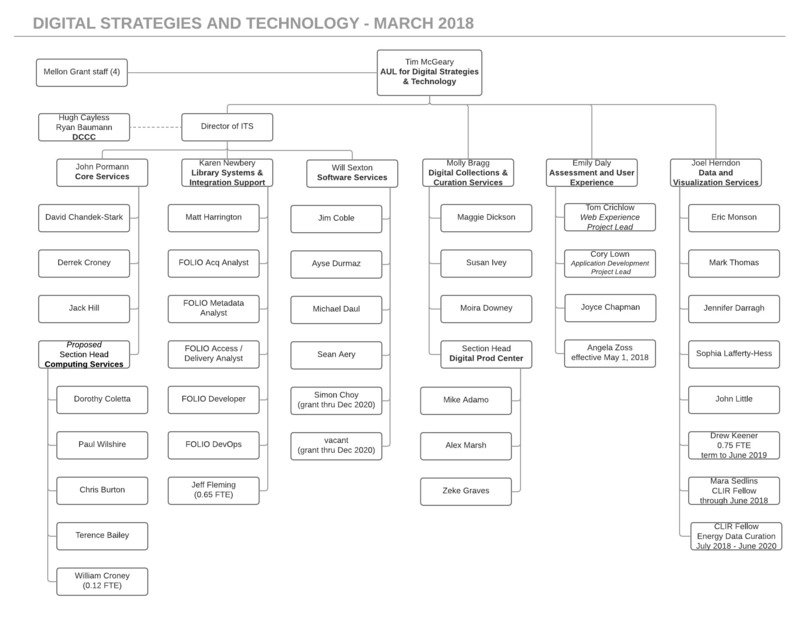 Within the DST (Digital Strategies and Technology) organization, my ITS (Information Technology Services) team consists of three departments, located in the PBR complex (Perkins Bostock Rubenstein, not Pabst Blue Ribbon). We work in conjunction with Duke’s OIT (Office of Information Technology), and with many external organizations, such as SPARC (Scholarly Publishing and Academic Resources Coalition), OLE (Open Library Environment), OCLC (Online Computer Library Center), ABCDEFG (no, I’m getting carried away…). Unlike the commercial sector, we’re intent on collaboration rather than competition. I’m excited to be a part of TRLN (Triangle Research Library Network), and the Ivy Plus Libraries partnership of 13 leading academic libraries who sponsor the BorrowDirect initiative. 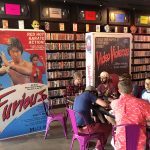 This is such a fun place to work! We have a staff yoga class given by Lindsey Crawford of Global Breath Studio, and I figured out how to use the meescan app , to check out an actual book, from which I learned from Smitten Kitchen that chaat masala is great on popcorn. Last night I was thrilled to attend the Durham Literacy Center’s event sponsored by DUL, with author Therese Anne Fowler. Now if I could catch the PR1; bus which traverses the full mile between my office and parking…. SMTL (So Much To Learn)! 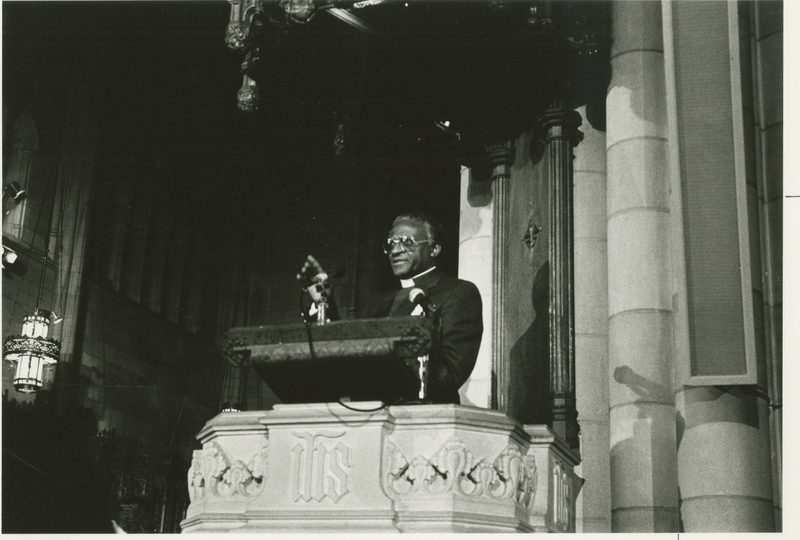 In 2016, after we launched the first iteration of the Duke Chapel Recordings Digital Collection in the Duke Digital Repository (DDR), we began a collaborative project between Digital Collections and Curation Services, University Archives, and the Duke Divinity School to enhance the metadata. The original metadata was fairly basic and allowed users to identify individual written, audio, and video sermons based on speaker, date, title, and format. All good stuff, but it didn’t allow for discovery based on the intellectual content of the sermons themselves. So, it was decided that, at the same time Divinity School staff listened to and corrected machine-generated transcripts for each sermon, they would also capture information that is useful from a homiletic perspective. At the very beginning of the project, the Divinity School convened two focus groups of preachers from a variety of denominations and backgrounds to ask them how they would like to be able to discover and use a digital collection of sermons. These groups developed a set of terms/categories based on which they would like to be able to identify sermons. From there I worked with the project team to begin thinking about what kinds of fields they would want to capture, and determine whether or how those fields could map to the existing metadata application profile that we use in the DDR. It quickly became clear that this project was going to require the creation of new metadata fields in the DDR application. I try to be really judicious about creating new fields (because otherwise, you end up doing this), but in this case, I felt that the need was justified: homiletic metadata is fairly specialized, and given Duke’s commitment to this collecting area, making adjustments to accommodate it seemed more than reasonable. Since I always like to work with best practices, I attempted to identify any extant metadata schemas that might already exist for working with biblical metadata. I felt pretty confident that I would find one, considering that the Bible is actually one of the oldest books out there. While I did find some resources, they were pretty old (think last-updated-in-2006), and all of them were oriented towards marking up actual Biblical texts, rather than the encoding of metadata about those texts. Screen capture of the OSIS (Open Scripture Information Standard) in the Wayback Machine. With no established standards to work with, we set about determining what the fields should be, using the practice of homiletics itself as a guide. We also developed a workflow for the capturing of this metadata, using a google spreadsheet with conditional formatting and pre-developed drop-down lists to control and facilitate data entry. And starting from the set of terms/categories developed during the focus groups, we came up with a normalized set of Library of Congress Subject Headings (LCSH) for staff to choose from or add to, as needs arose. Working with LCSH was in itself a challenge, as it required us to navigate the tension between the need to use a standardized set of headings while also include concepts that weren’t themselves well represented in the vocabulary. In some cases we diverged from LCSH in the interest of using terms that would be familiar, expected, and recognizable to practitioners of homiletics. One example of this is the term ‘Community’, which has a particular meaning in a Biblical context, but which, were we to have used the LCSH term ‘Communities’, loses its intent. We rolled out the new metadata properties and values in early August so they could be available for use by attendees at the international homiletics conference, Societas Homiletica, which was held at Duke University August 3-8, 2018. 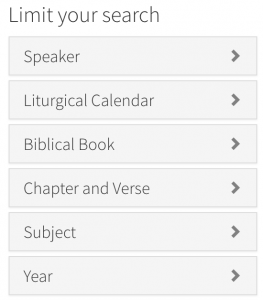 Now, users of the digital collection can facet and browse by: Liturgical Calendar, Biblical Book, Chapter and Verse, and Subject. We’ve also added curated abstracts, and key quotations from the sermons, which are free-text searchable. 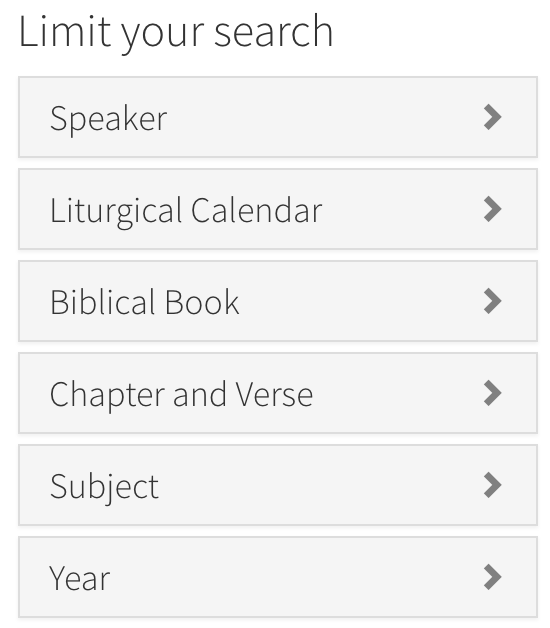 The enhanced metadata makes for a much more meaningful experience using the Duke Chapel Recordings, and future plans involve the inclusion of sermon transcripts, as well as the development of a complimentary website, maintained by the Duke Divinity School, to provide even more information about the speakers and their sermons. With these enrichments, we are well on our way to having an unparalleled free and open resource for the study of homiletics, and hopefully, in so doing, we will facilitate the discovery and study of preachers whose voices have traditionally been underheard. In 2008, Google released their free web browser, Chrome. It’s improved speed and features led to quick adoption by users, and by the middle of 2012, Chrome had become the world’s most popular browser. Recent data puts it at over 55% market share [StatCounter]. As smartphones and tablets took off, Google decided to build an “operating system free” computer based around the Chrome browser – the first official Chromebook launched in mid-2011. The idea was that since everyone is doing their work on the web anyway (assuming your work==Google Docs), then there wasn’t a need for most users to have a “full” operating system – especially since full operating systems require maintenance patches and security updates. 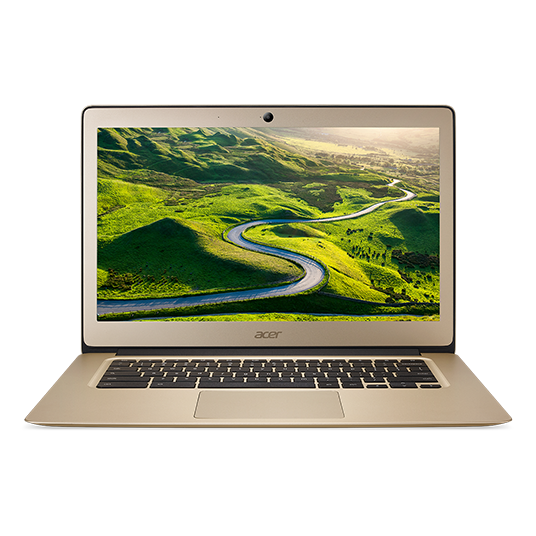 Their price-point didn’t hurt either – while some models now top-out over $1000, many Chromebooks come in under $300. We purchased one of the cheaper models recently to do some testing and see if it might work for any DUL use-cases. 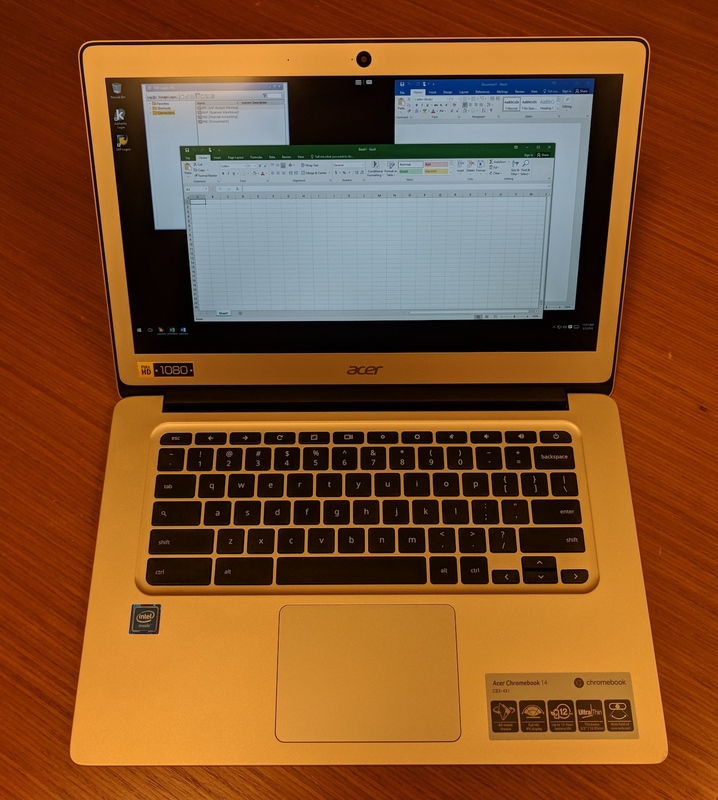 The specific model was an Acer Chromebook 14, priced at $250. It has a 14” screen at full HD resolution, a metal body to protect against bumps and bruises, and it promises up to 12 hours of battery life. Where we’d usually look at CPU and memory specs, these tend to be less important on a Chromebook — you’re basically just surfing the web, so you shouldn’t need a high-end (pricey) CPU nor a lot of memory. At least that’s the theory. But what can it do? Basic websurfing, check! Google Docs, check! Mail.duke.edu for work-email, check! Duke.box.com, check! LibGuides, LibCal, Basecamp, Jira, Slack, Evernote … check! LastPass even works to hold all the highly-complex, fully secure passwords that you use on all those sites (you do you complex passwords, don’t you?). Not surprisingly, if you do a lot of your day-to-day work inside a browser, then a Chromebook can easily handle that. 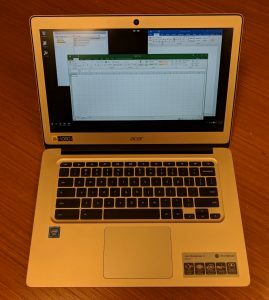 For a lot of office workers, a Chromebook may very well get the job done – sitting in a meeting, typing notes into Evernote; checking email while you’re waiting for a meeting; popping into Slack to send someone a quick note. All those work perfectly fine. What about the non-web stuff I do? Microsoft Word and Excel, well, kinda sorta. You can upload them to Google Docs and then access them through the usual Google Docs web interface. Of course, you can then share them as Google Docs with other people, but to get them back into “real” Microsoft Word requires an extra step. Aleph, umm, no. SAP for your budgets, umm, no. Those apps simply won’t run on the ChromeOS. At least not directly. But just as many of you currently “remote” into your work computer from home, e.g., you _can_ use a Chromebook to “remote” into other machines, including “virtual” machines that we can set up to run standard Windows applications. There’s an extra step or two in the process to reserve a remote system and connect to it. 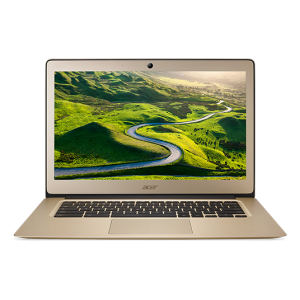 But if you’re in a job where just a small amount of your work needs “real” Windows applications, there still might be some opportunity to leverage Chromebooks as a cheaper alternative to a laptop. I’m curious to see where (or not) Chromebooks might fit into the DUL technology landscape. Their price is certainly budget-friendly, and since Google automatically updates and patches them, they could reduce IT staff effort. But there are clearly issues we need to investigate. Some of them seem solvable, at least technically. But it’s not clear that the solution will be usable in day-to-day work. If you’re interested in trying one out, please contact me! We are an ambitious organization, and that is a wonderful trait which directs our motivations and intentions towards good service to our users and community. But what happens when we realize that we have so much to accomplish in a short period of time? It can either cripple us or make us excited and frantic, like Willa Wonka’s reaction when he reveals to Charlie that he has won the contest. Within the Libraries, there are so many great ideas and valuable projects worth doing that it creates competition for the time and people available. 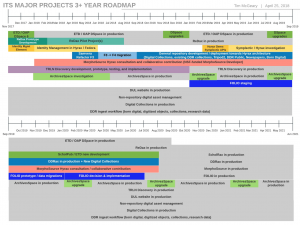 In the summer and early fall of 2017, the ITS leadership team developed a roadmap document for valuable projects we believed were established priorities for the Libraries requiring ITS resources. The visualization was intended to be an indication of just how much was in the queue rather than a timeline of scheduling and completing projects. 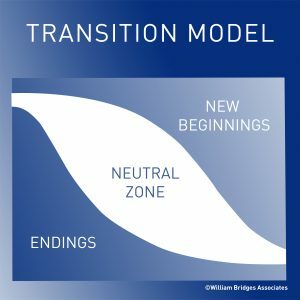 Moreover, the visualization indicates how much operations and maintenance consume the capacity to do new projects, eventually and completely overwhelming opportunity for new projects. It served its purpose of showing how even a subset of projects can look daunting, but it also only reveals a glimpse of the preparation, effort, and actual work it takes to manage multiple projects in a portfolio. 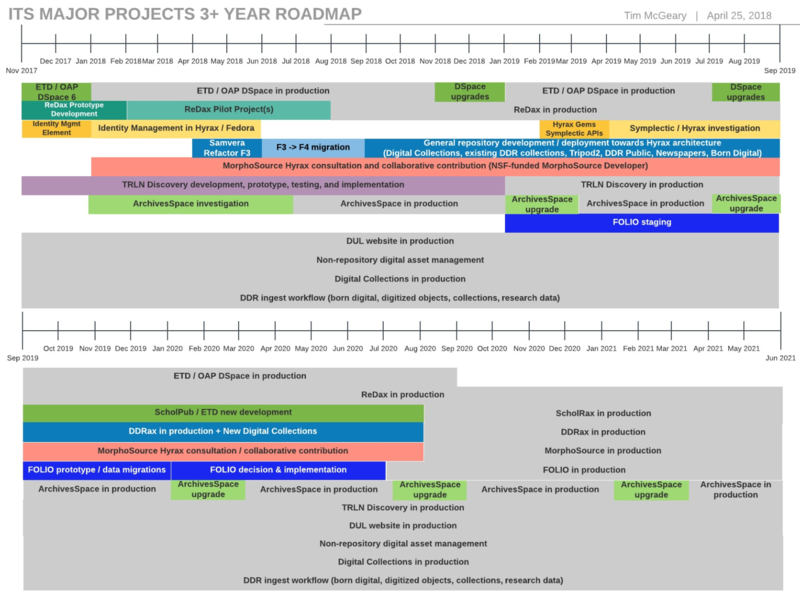 It also lacks information about the projects that are not in the roadmap or what the process should be to shift priorities when a new initiative is created, how to react to unexpected opportunities for funding, or a when a grant proposal is awarded. Most importantly, it lacks the detail about the people involved in the projects, the most important part of project management. The realignment of the Libraries announced this spring gave me the opportunity to reconsider staff strengths and roles in the face of the priorities already documented, and specifically I wanted to consider a new way of managing the streams of projects within the portfolio being created. 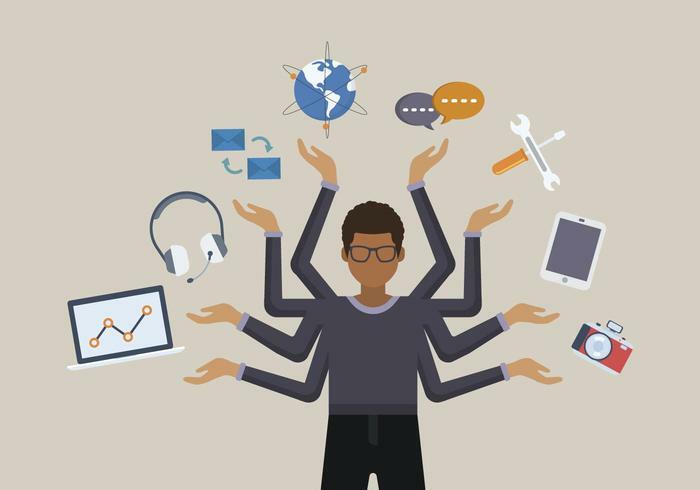 Project management, regardless of the methodology, creates a culture, and, at its best, creates an inclusive, open, collaborative, and cooperative culture. My ultimate goal for the new Digital Strategies and Technology division is to create opportunity for that culture to develop throughout the Libraries, led by the example of DST. At its foundation, it is important to establish that no one department owns any project completely. 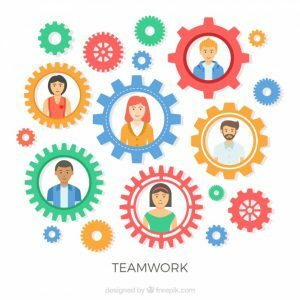 Leadership may come from one department, while project staff will come from another, and stakeholders may come from one or more other departments throughout the Libraries. Starting off with three streams of project leadership, Library Systems (Karen Newbery), Web Experience (Tom Crichlow), and Application Development (Cory Lown), provides the Libraries new pathways to envisage how ideas can become successful and completed projects. We hope creating these three streams will ease the engagement for stakeholders with project leaders, as well as create a reasonable pipeline and queue for evaluating and prioritizing prospective projects and ideas. Project leadership requires executive support and broad awareness of the strategic priorities across the Libraries. The new position of Director of ITS will oversee the portfolio of projects from ensuring that project timelines are properly defined, ITS staff are assigned to the right projects based on their strengths and capacity, expectation management with project stakeholders, as well as advocating for resources, changes to priority, and on going and consistent communication. Because the project leaders do not have their own teams, ITS and DUL staff will have the opportunity to work with different leaders for various projects. 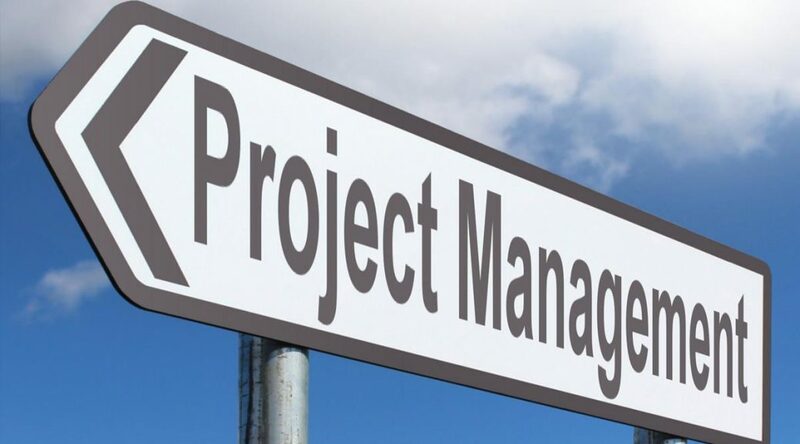 Balancing a limited number of project team staff across three (or more) parallel projects will require detailed planning, agility, and effective communication that we are searching for in the new Director of ITS. Beyond the organizational changes, the Digital Strategies and Technology Leadership Team has begun to develop definitions and guidelines to help new projects start off strong. Over the next couple of months, we will publish a wiki that documents what we believe are critical elements for the strong foundation of projects. There will be definitions of projects roles, setting expectations from the start of roles and responsibilities, a template for a project charter that the project sponsor, project leader, stakeholders, and team can use to set the initial agreement for the project, and a guide for setting timelines and sprint planning so that project team members can manage their time within the project and with respect to other projects or priorities. We look forward to sharing these ideas soon and continuing the conversations about the best ways to fulfill our ambitions and strategic directions together. Russia has been back in the news of late for a variety of reasons, some, perhaps, more interesting than others. Last year marked the centennial of the 1917 Russian Revolution, arguably one of the foundational events of the 20th century. The 1917 Revolution was the beginning of enormous upheaval that touched all parts of Russian life. While much of this tumult was undeniably and grotesquely violent, some real beauty and lasting works of art emerged from the maelstrom. New forms of visual art and architecture, rooted in a utopian vision for the new, modern society, briefly flourished. One of the most visible of these movements, begun in the years immediately preceding the onset of revolution, was Constructivism. 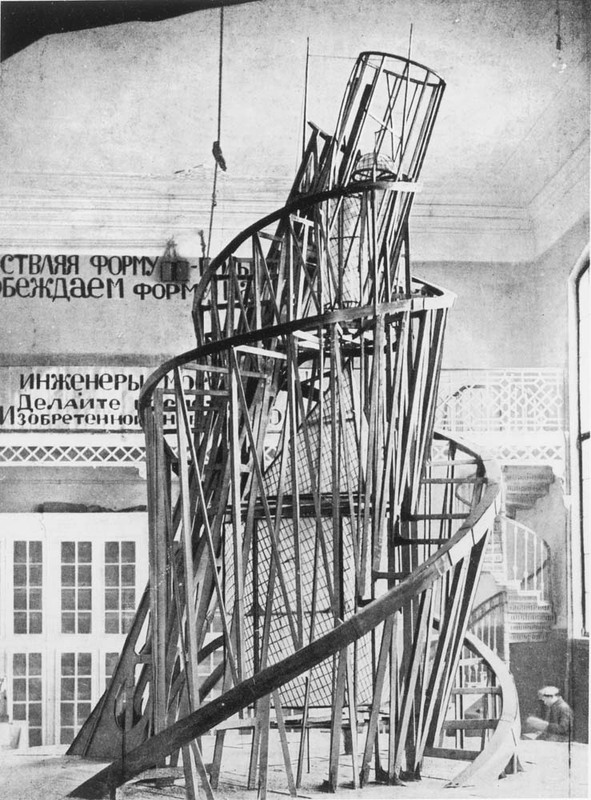 As first articulated by Vladimir Tatlin, Constructivism as a philosophy held that art should be ‘constructed’; that is to say, art shouldn’t be created as an expression of beauty, but rather to represent the world and should be used for a social purpose. 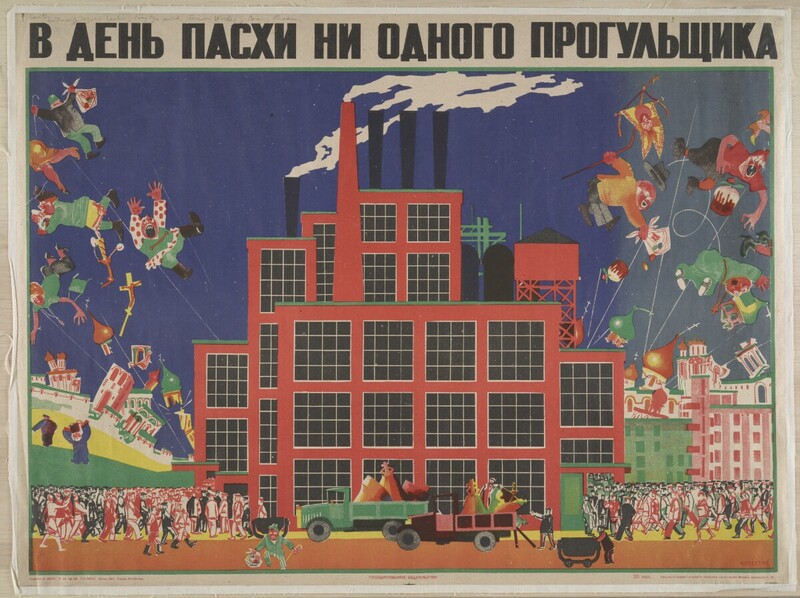 Artists like Tatlin, El Lissitzky, Naum Gabo, and Alexander Rodchenko worked in conversation with the output of the Cubists and Futurists (along with their Russian Suprematist compatriots, like Kazimir Malevich), distilling everyday objects to their most basic forms and materials. 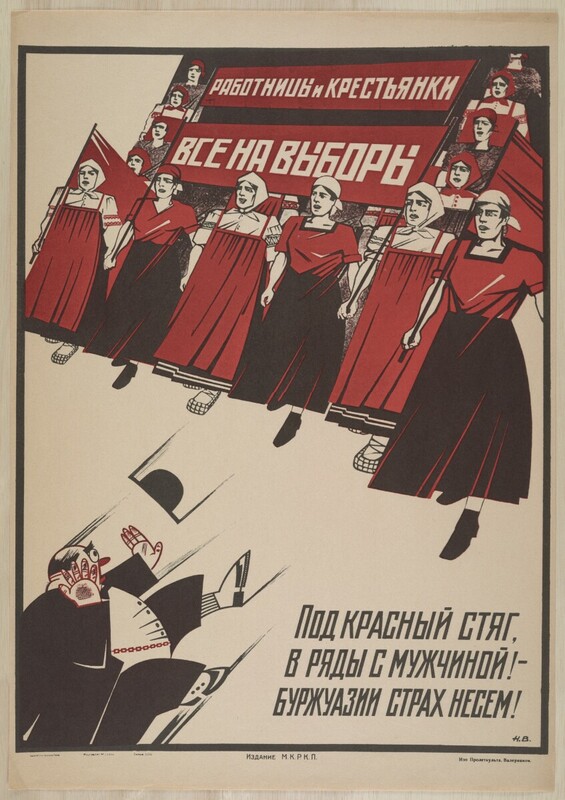 As the Revolution proceeded, artists of all kinds were rapidly brought on board to help create art that would propagate the Bolshevik cause. 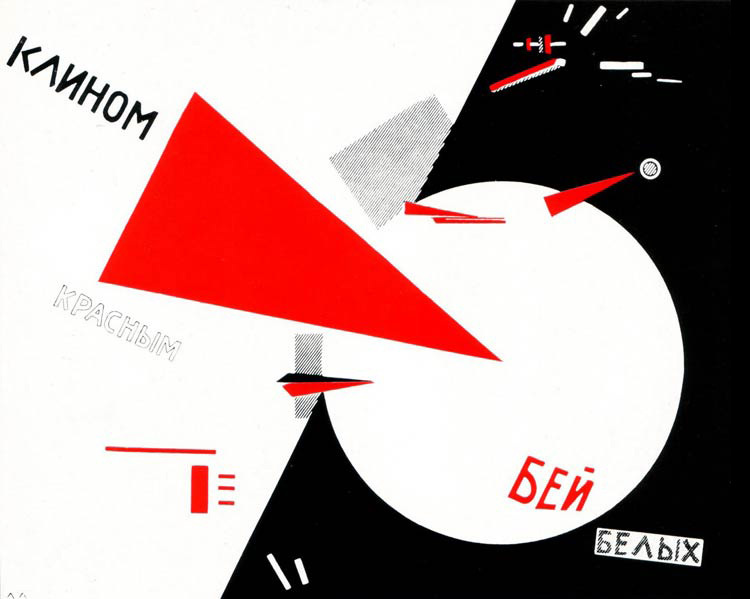 Perhaps one of El Lissitzky’s most well-known works, “Beat the Whites with the Red Wedge”, is illustrative of this phenomenon. 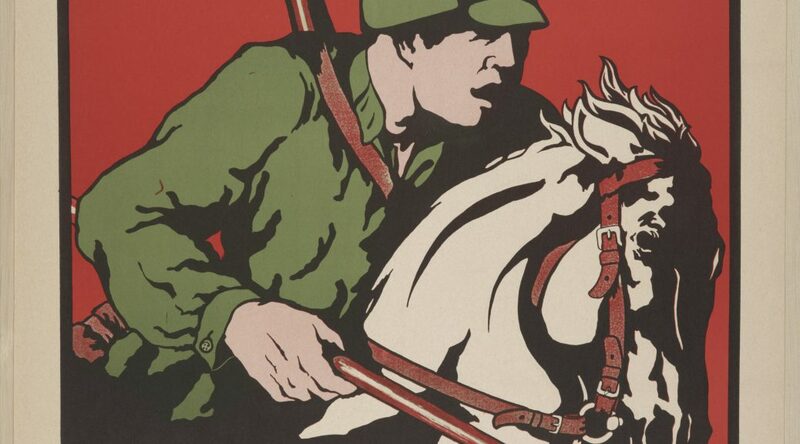 It uses the new, abstract, constructed forms to convey the image of the Red Army (the Bolsheviks) penetrating and defeating the White Army (the anti-Bolsheviks). 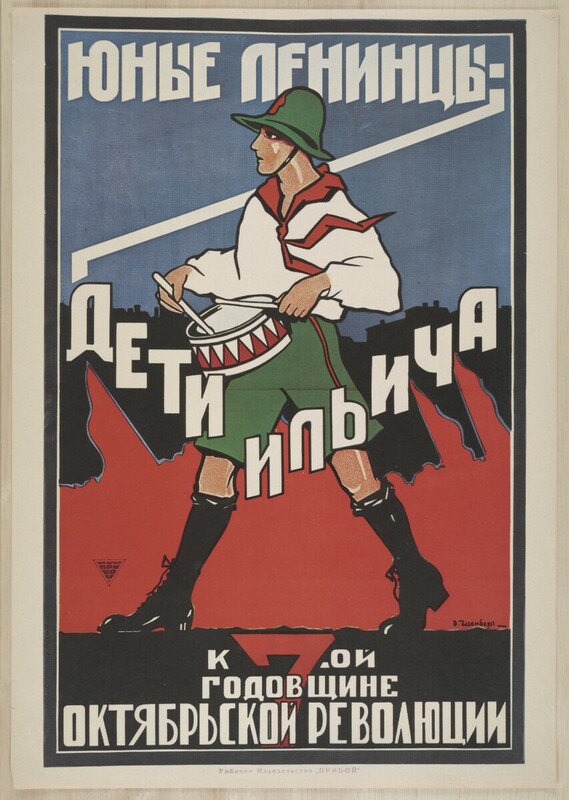 Alexander Rodchenko’s similarly well-known “Books” poster, an advertisement for the Lengiz Publishing House, is another informative example, blending the use of geometric forms and bright colors with advertising for a publishing house that produced materials important to the Soviet cause. 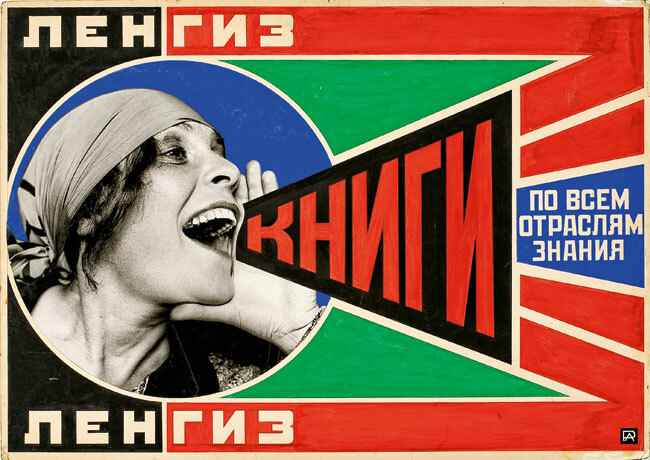 Constructivism (and its close kin, Suprematism) would go on to have an enormous impact on Russian and Soviet propaganda and other political materials throughout the existence of the Soviet Union. 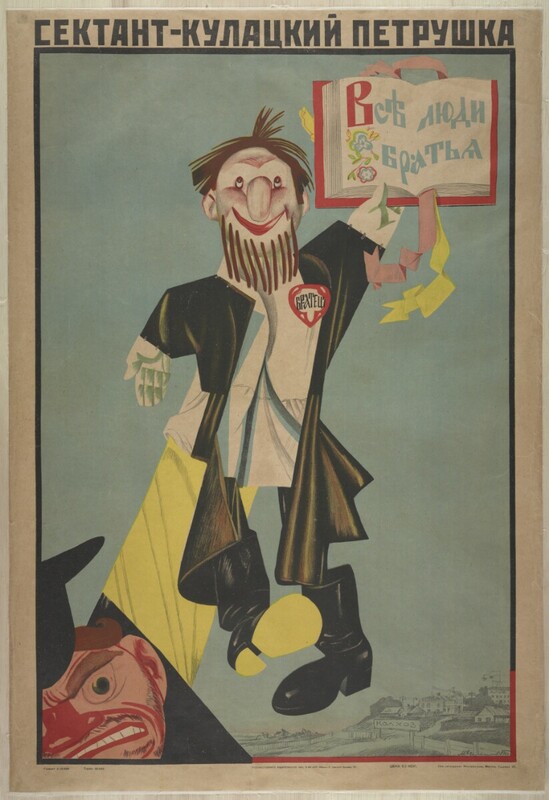 The Duke Digital Repository has an impressive collection of Russian political posters, spanning almost the entire history of the Soviet Union, from the 1917 Revolution on through to the Perestroika of the 1980s. 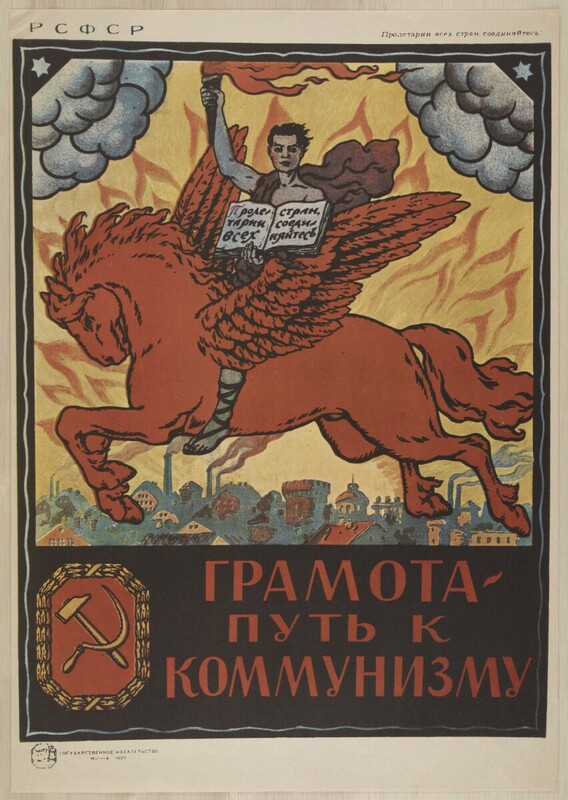 The collection contains posters and placards emphasizing the benefits of Communism, the achievements of the Soviet Union under Communism, and finally the potential dangers inherent in the reconstruction and openness that characterized the period under Mikhail Gorbachev. I wanted to use this blog post to highlight a few of my favorites below, some of which bear evidence of this broader art historical legacy.